Before you scroll down, be warned that the following GIF is very graphic. That being said, it’s pretty incredible to see this turkey being decapitated by a single arrow through the neck in such high definition. Unfortunately, this turkey didn’t get the Presidential Pardon for Thanksgiving and will likely end up on somebody’s dinner table. 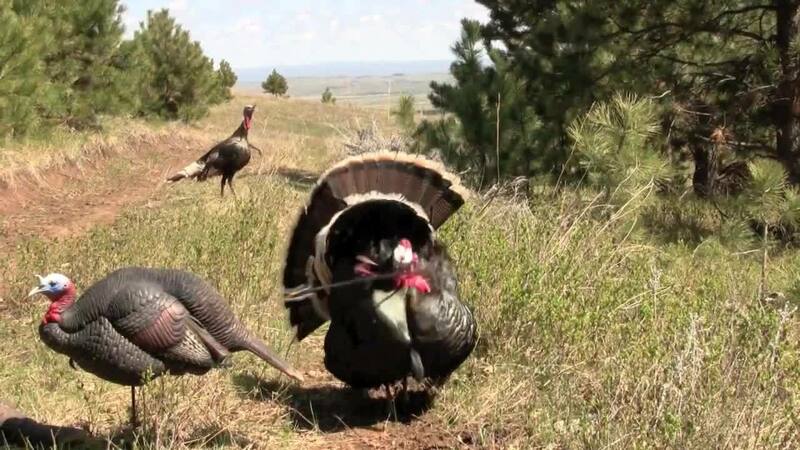 Ready for your own turkey hunt? Stock up on arrows for the hunt.